New Delhi : A Summary General Court Martial (SGCM) of the Indian Army on Sunday awarded life sentence to a Major General and six other officers in a fake encounter case in Assam. According to a news report by news18.com, Major General AK Lal, Colonel Thomas Mathew, Colonel RS Sibiren, Captain Dilip Singh, Captain Jagdeo Singh, Naik Albindar Singh and Naik Shivendar Singh have been awarded life imprisonment for their involvement in a fake encounter case in Assam's Tinsukia district dating back to 1994. 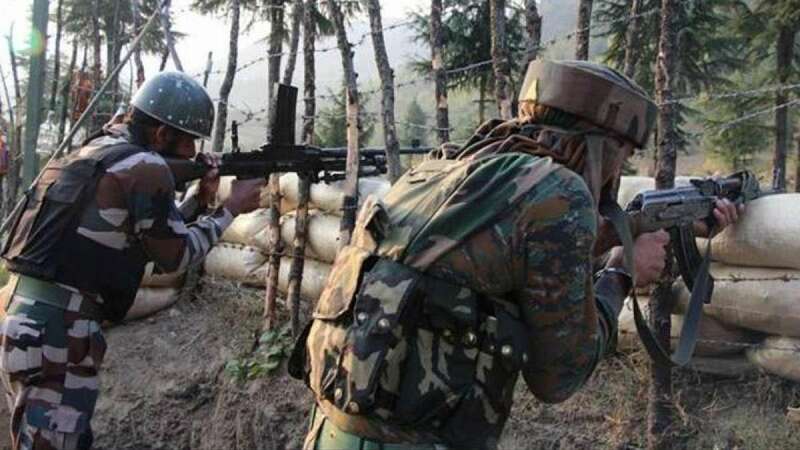 As per information, nine youths were picked up by the army men on suspicion of killing a top tea garden executive; five of them were killed in a fake encounter case. Bhuyan had filed a Habeas Corpus petition in the Gauhati High Court on February 22 the same year, seeking the whereabouts of the youths. The High court asked the Indian Army to produce the nine AASU (All Assam Students Union) leaders at the nearest police station. The Army produced five bodies at the Dholla Police Station. The court martial process began on July 16 this year and concluded on July 27. The quantum of punishment was pronounced on Saturday, sources in the Indian Army said on Sunday. Bhuyan expressed happiness over the verdict. "I strongly believe in our judicial system, democracy and discipline and neutrality of the Indian Army," said Bhuyan.